In this episode we celebrate the wins of an amazing woman. 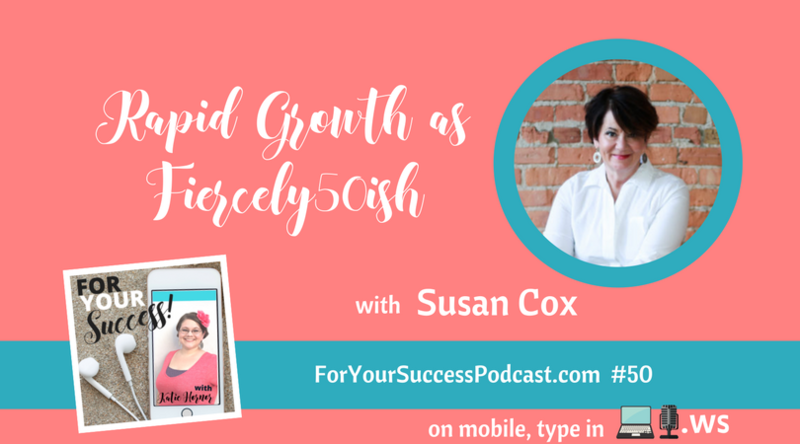 One of our members from The Blog Connection has left a corporate career in copywriting to start a blog and entertain and inspire over-45 aged women to live life fiercely! She received the “Rapid Growth” Blog award from The Blog Connection in March, 2018. 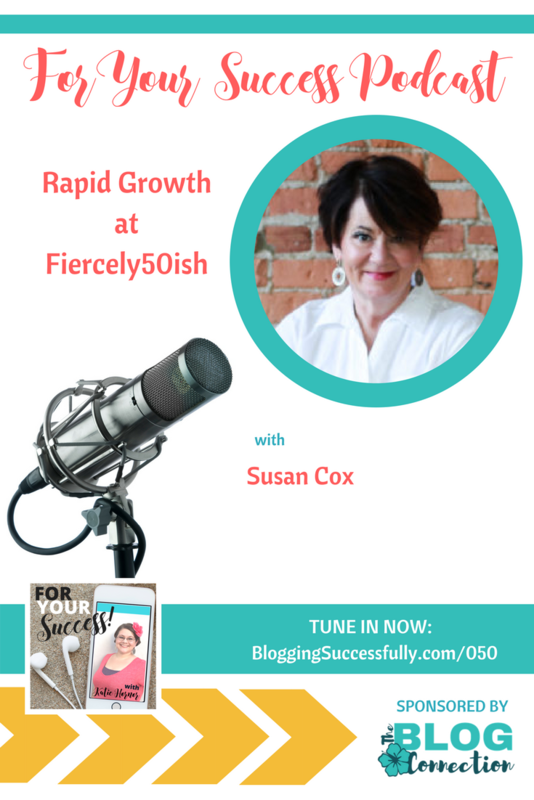 You're going to love this interview with the fashionable, focused and fit Susan Cox! YouTube – Subscribe to our channel! Blog Well Planner – An Amazon Best Seller!